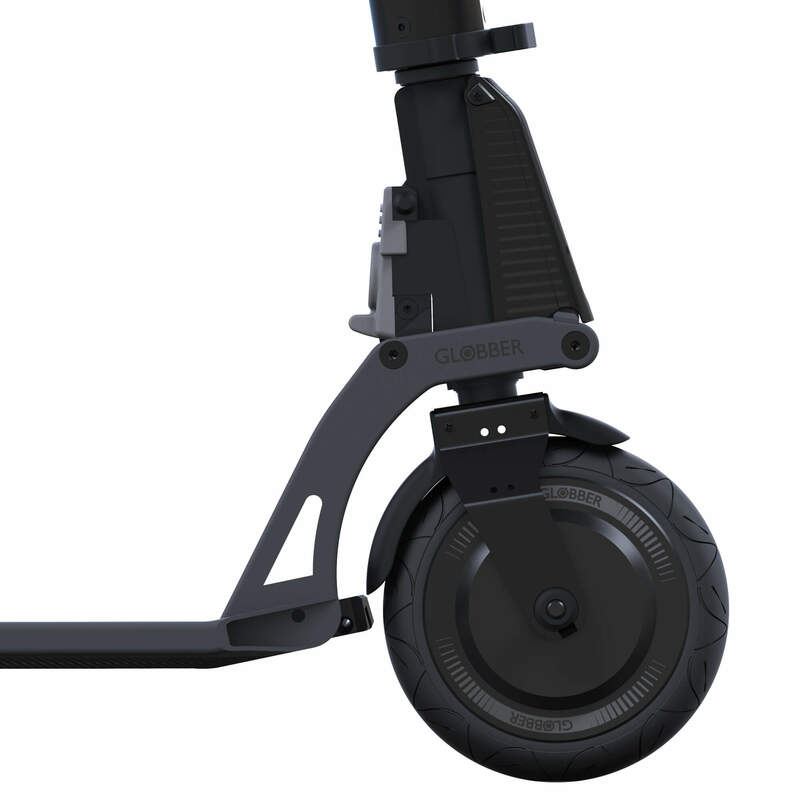 The One K E-Motion is a stylish electric scooter with a one second Kleefer folding system converting the scooter into trolley mode for easy parking and storage at work or home. An LCD display monitors speed, distance covered and battery capacity and is ideal for the daily commute. The 250W brushless motor increases efficiency and can carry the user up to 20km with a maximum speed of 25km/h, making it the best way to get around. The rear GUM tyre ensures a puncture free and smooth ride for urban users. 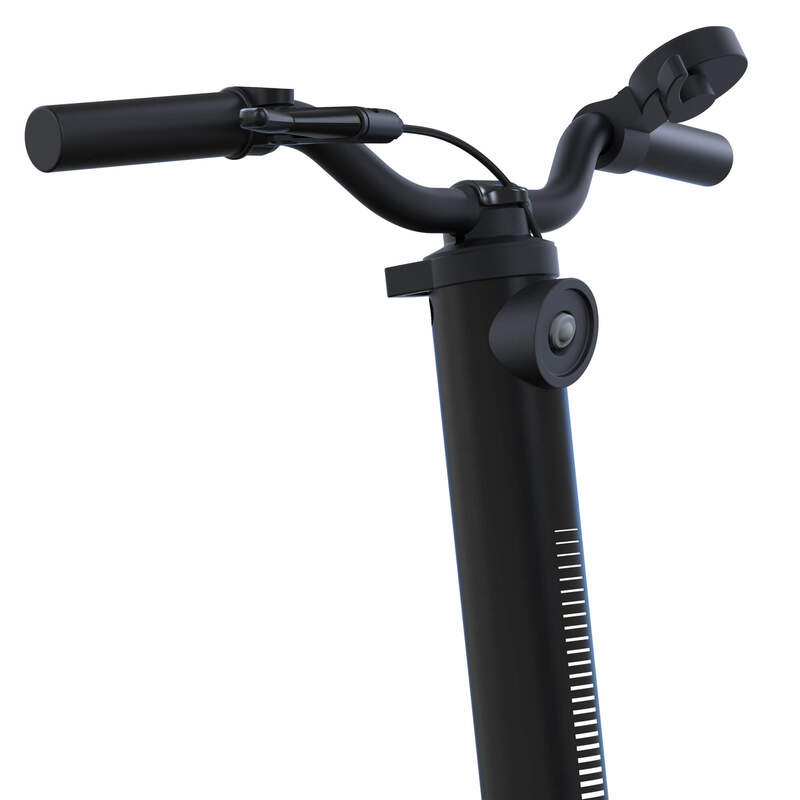 A drum brake handlebar lever and long rear brake provide wheel protection and an enhanced stopping system. 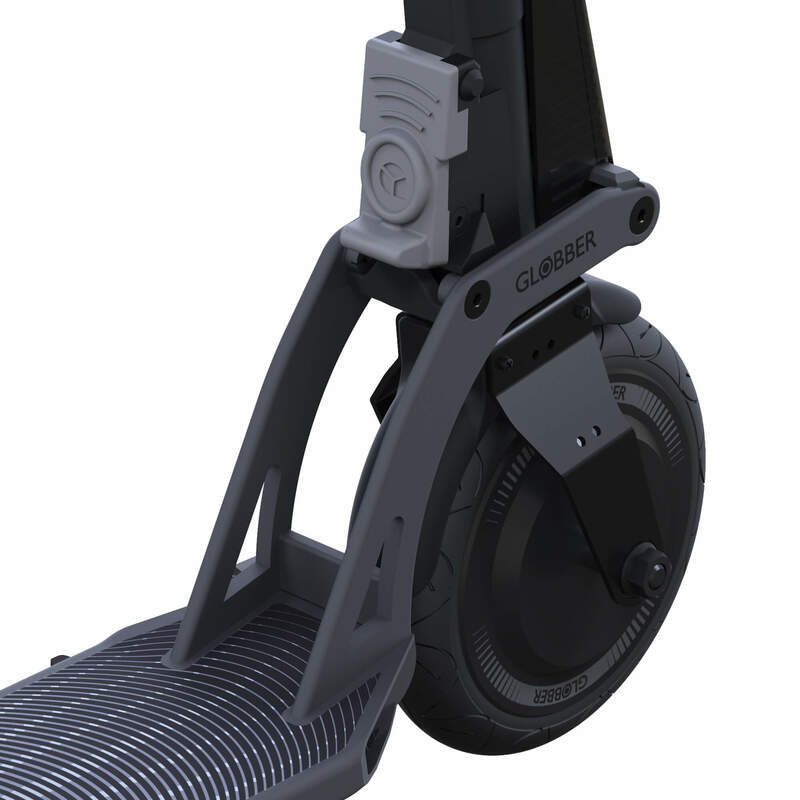 Equipped with the exclusive 1 second Kleefer folding system, the scooter can be folded effortlessly with the piston-assisted technology which lifts up the deck. The One K E-Motion can cover a 20km range with a maximum speed of 25km/h making it the ideal urban transport. 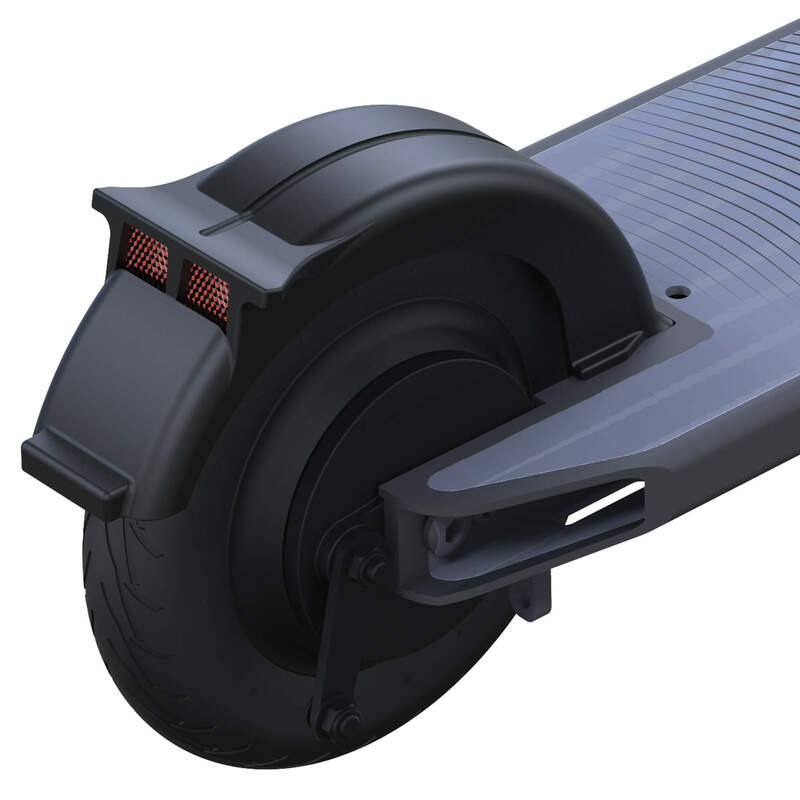 The 250W brushless integrated engine is located in the front wheel. 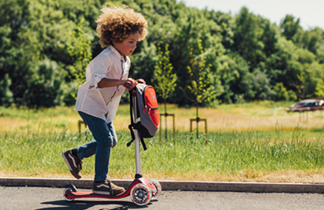 Monitor your speed, distance covered and battery capacity as you scoot with the integrated LCD Display. 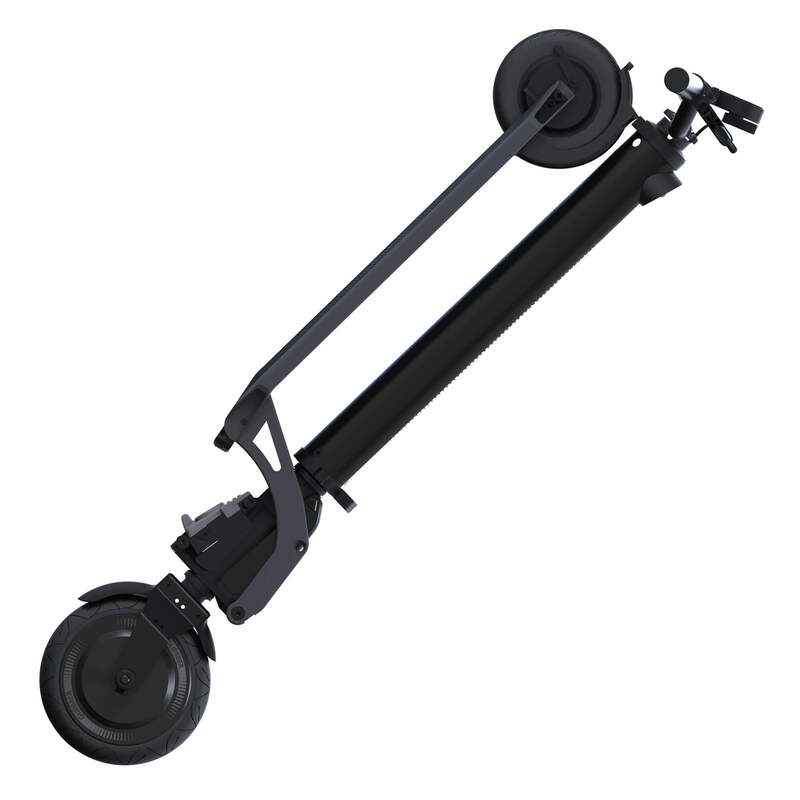 The trolley mode allows the scooter to be pulled along easily and stored away at work. 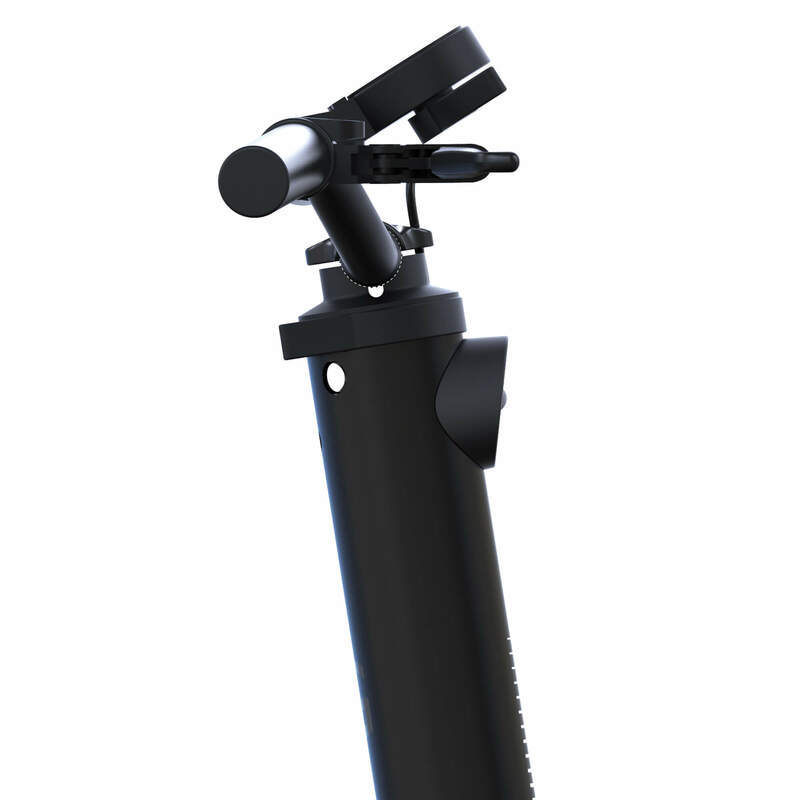 The durable and comfortable handlebar has been designed for daily use with comfort. The soft yet highly resistant 200mm rear GUM wheel ensures a smooth, puncture free ride.